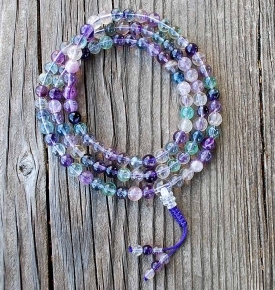 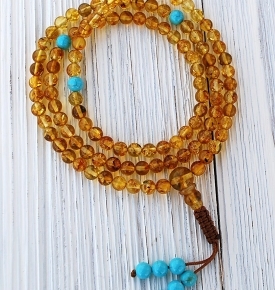 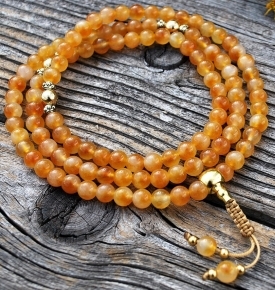 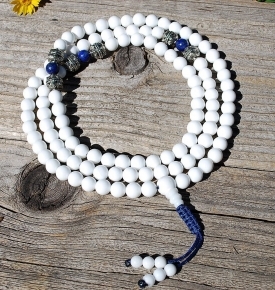 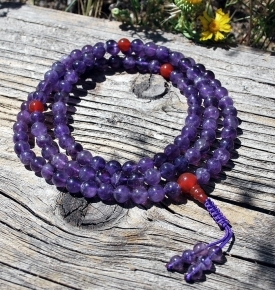 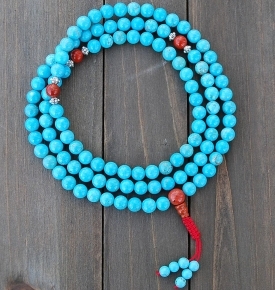 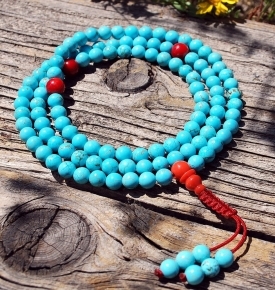 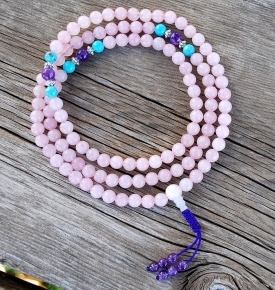 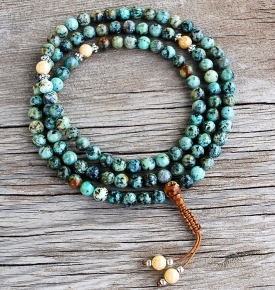 Quality Beads for Prayer Malas- Choose Well! 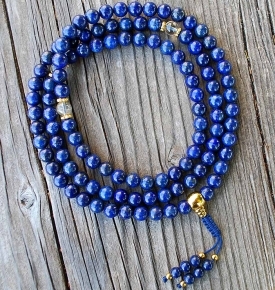 Most of the beads that we choose are measured when they are made, a process called “calibration,” to ensure roundness and regularity. 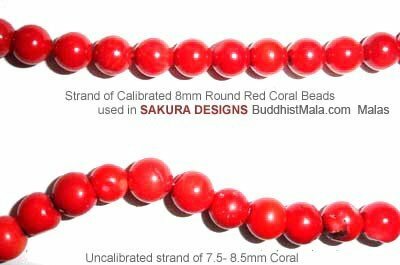 Below is an extreme example of a strand of lower grade 8mm coral where the cutters where not carefully measuring for precision. 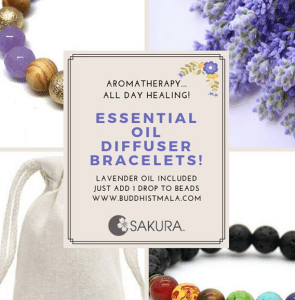 Oftentimes, the cutters use imprecise hand methods of measuring, but not with our well-crafted designs from Sakura! 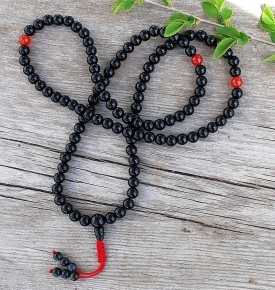 Imported malas will have bead irregularity, small holes, flaws, knots such that you can’t slide beads, use small 6mm beads, and no guru bead. 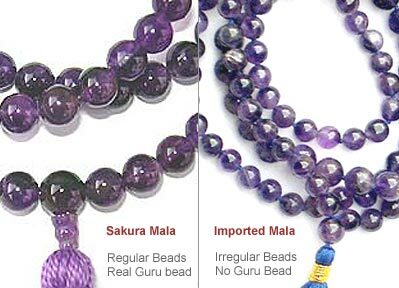 These malas to the right are not well made, and are a common practice with imported Indian and Indonesian beads. 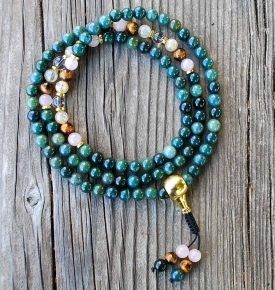 Whenever possible, we choose more regular, calibrated beads, perfectly finished on sturdy cord with just the right amount of space for siding, so we are sure that you will appreciate our quality! 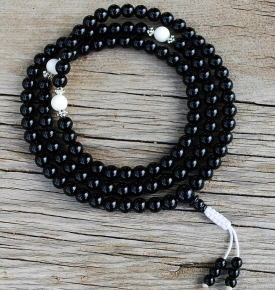 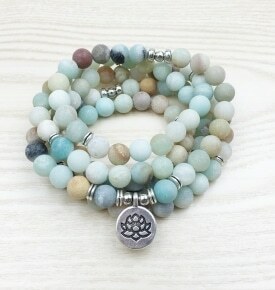 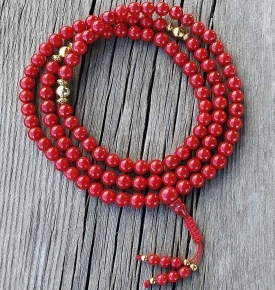 Malas Made and Designed in the USA, unless otherwise noted.